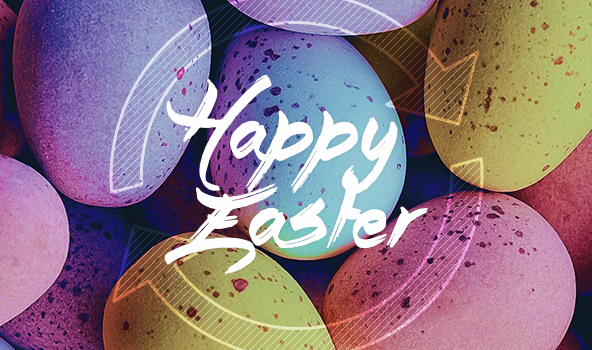 The 4Sync team wishes all of you a Happy Easter! Unlock New Features in 4Sync for iOS! Just recently we’ve added brand-new beneficial functionality in the 4Sync app for iOS! Among other updates, the recently released version of 4Sync for iOS has got the improved offline data access & management features. 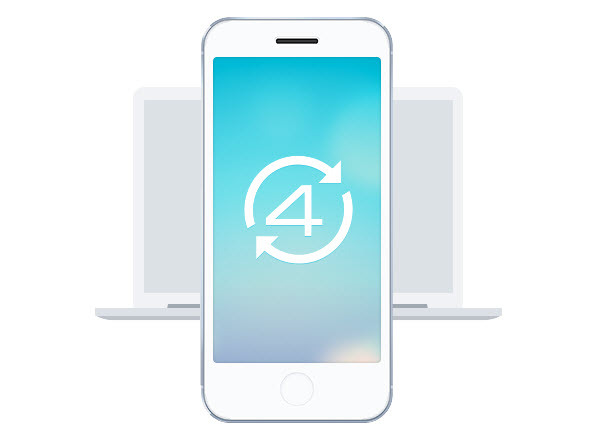 Stream 4Sync files to AirPlay devices via 4Sync for iOS! 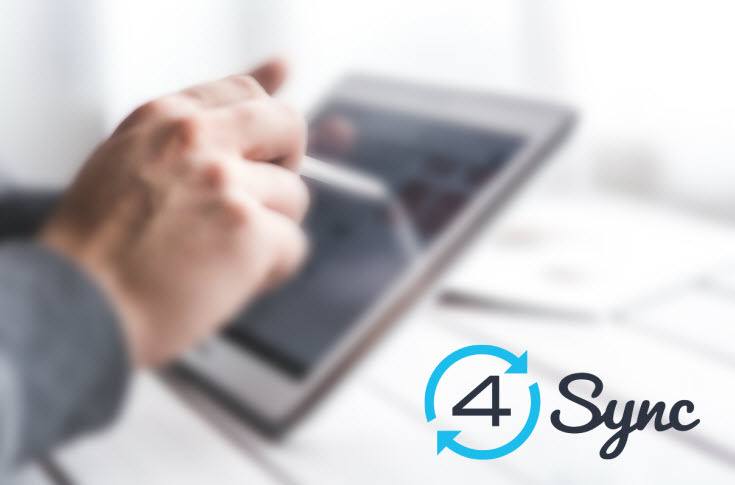 The 4Sync team is delighted to present the recently added innovative feature in 4Sync for iOS – instant wireless streaming of media files from 4Sync to Apple TVs and other AirPlay-enabled devices. Happy Valentine’s Day from 4Sync! Manage Downloads Easier in 4Sync for Android! 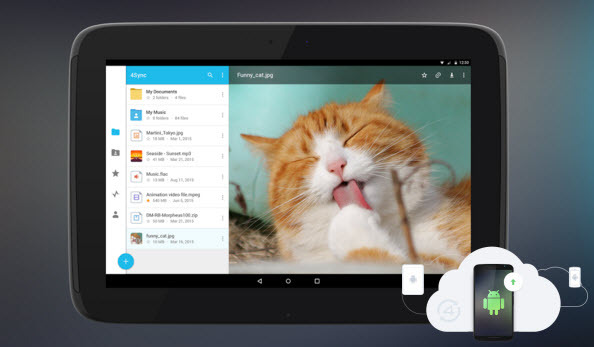 Great news for Android users – you can now manage downloads in your 4Sync app for Android easier! Happy Christmas Holidays from 4Sync! The 4Sync team would like to wish you all a Merry Christmas and a blessed New Year! Taking part in the 4Sync Referral Program has become even easier! 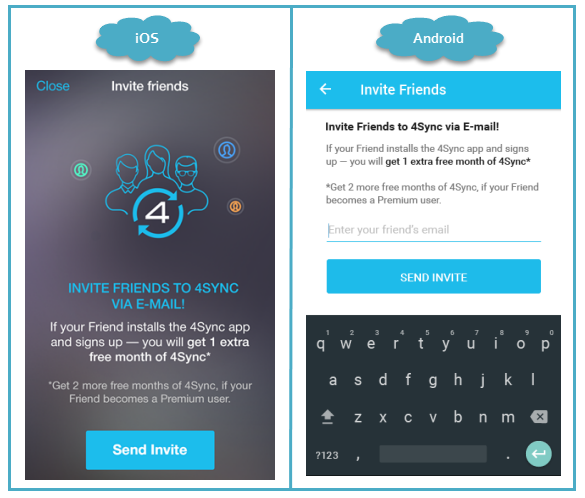 From now on you can Invite Friends and get your free month of 4Sync via your 4Sync apps for Android and iOS! 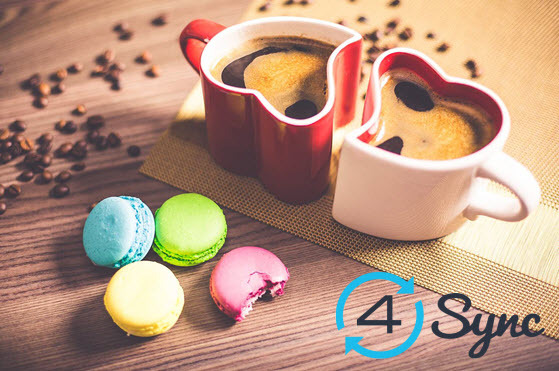 Aiming to simplify your participation in the 4Sync Referral Program, we have added the “Invite Friends via E-mail” feature in both 4Sync for Android and 4Sync for iOS application. update the app to its up-to-date version on your mobile device. 2. Sign in 4Sync Android/iOS app using your 4Sync account login and password. 3. In 4Sync for Android: tap “Settings” in the top menu. In 4Sync for iOS: tap ”Profile” in the bottom menu. 5. Enter your Friend’s email in the required field. 7. An e-mail with your unique Invite (Referral) link will be sent to your Friend’s e-mail. As soon as your Friend completes the “Qualified Installation“ of one of the 4Sync apps (an Android/iOS app or a Windows desktop app), both of you will get an extra free month of 4Sync. If your Friend further upgrades to 4Sync Premium, you will receive two additional free months of 4Sync. Note! You can still share your unique Invite (Referral) link with others via e-mail, in social media and post it anywhere on the web – via your web-account “Invite Friends” feature. No more doubts! 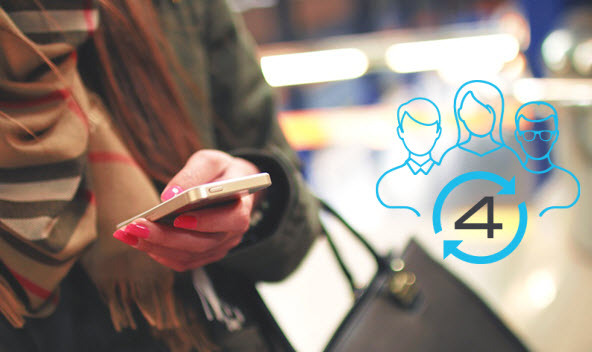 Join the 4Sync Referral Program now and earn your free months of 4Sync! 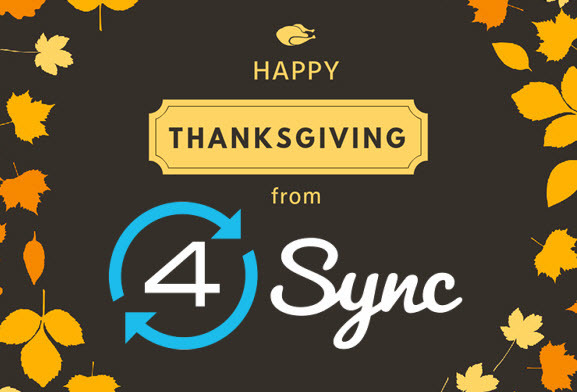 The 4Sync team would like to send the best wishes to our users on the Thanksgiving Day and express our gratitude to all of you for your loyalty – your support is making us better every single day! You ARE really the best users in the world! 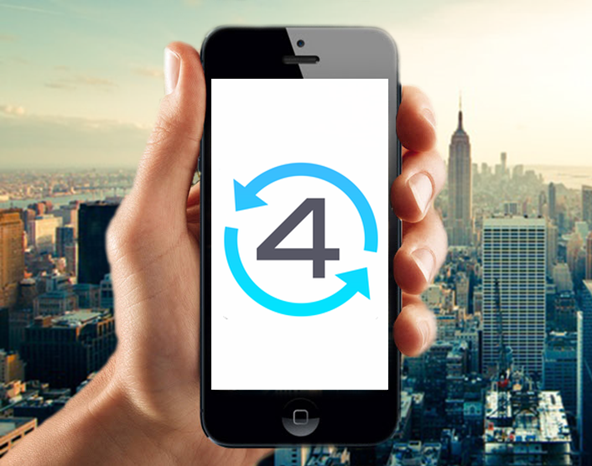 Introducing the Improved 4Sync for Android! The 4Sync team proudly presents the next-gen (next-generation) 4Sync for Android 3.0.15! The released app is absolutely incredible both in its new slick design and massive functional upgrades. Many musicians, singers and songwriters have already discovered the benefits of 4Sync for the career. Not only it enables keeping their music art at hand in times of sudden flashes of inspiration or urgent auditions, but also sync it across all devices and share with friends, fans and followers.